If changes are going to happen, it will be next month. Despite Kobolds and Catacombs only coming out a month ago, Hearthstone’s post-expansion meta is pretty much already solved. That’s not uncommon with the final expansion of a year, though. Most decks have been refined with the previous sets, and the last new set of the year often doesn’t change that much. It has led to some questioning the power level of some decks however, and calling for changes. Well, according to game director Ben Brode any nerfs will come in February with a new patch—if they are happening, that is. Brode has always said that he and the team are aware of discussions in places like Reddit, and it does play into decision making—even if they don’t always directly respond. According to Brode, a patch is already planned for February that will bring some in-game events for Hearthstone in the near future. It makes sense to link any balance changes to that already planned patch. 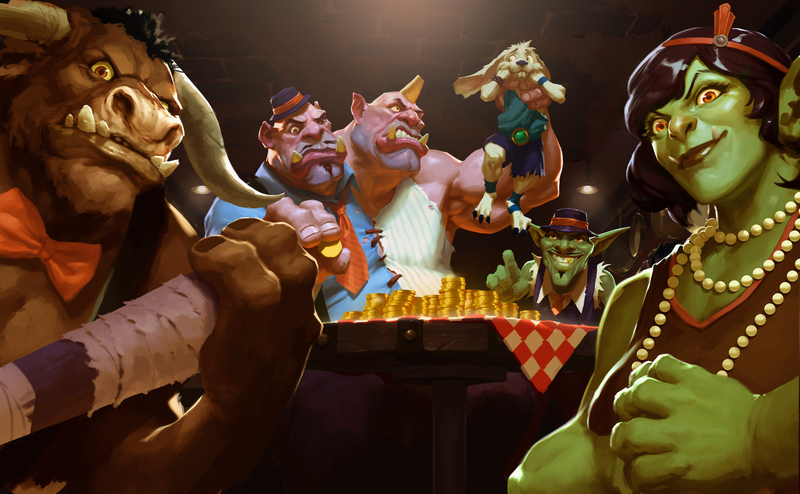 Team 5 has spoken in the past about the difficult logistics of patching Hearthstone across all the different platforms. What does that mean for the game? Well, two months before Whispers of the Old Gods, One Night in Karazhan and Mean Streets of Gadgetzan rotate out there might well be little point in nerfing cards in those sets. That would mean no changes to Patches, Jade cards, or Raza the Chained. Looking at the card use statistics on HSReplay.net, there aren’t a ton of obvious candidates in that case. Corridor Creeper is obviously high on the list for many players, and is over 43 percent of decks according to HSReplay. Maybe it will get a stat adjustment, or even a change so that the effect only triggers with friendly minions. That free 5/5 is getting pretty annoying. Outside of that, maybe a card like Tar Creeper will get looked at, or some part of the Control Warlock package.